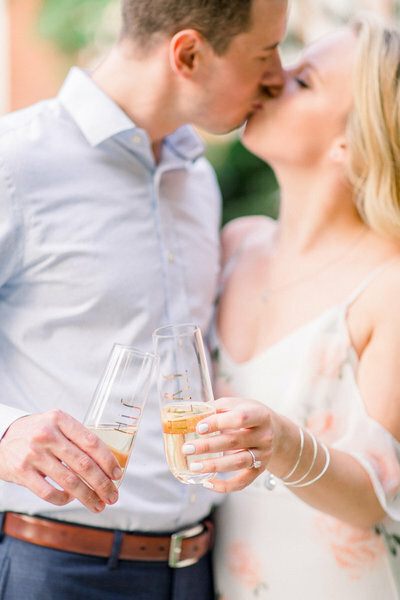 My goal as a photographer is to make this part of the wedding planning process simple! Every couple deserves a great experience in addition to natural and genuine images. Making my clients feel comfortable in front of the camera is my top priority! Creating an unforgettable wedding photography experience means the world to me. AMAZING! Hiring Caroline as our wedding photographer was hands down the BEST decision we have ever made. 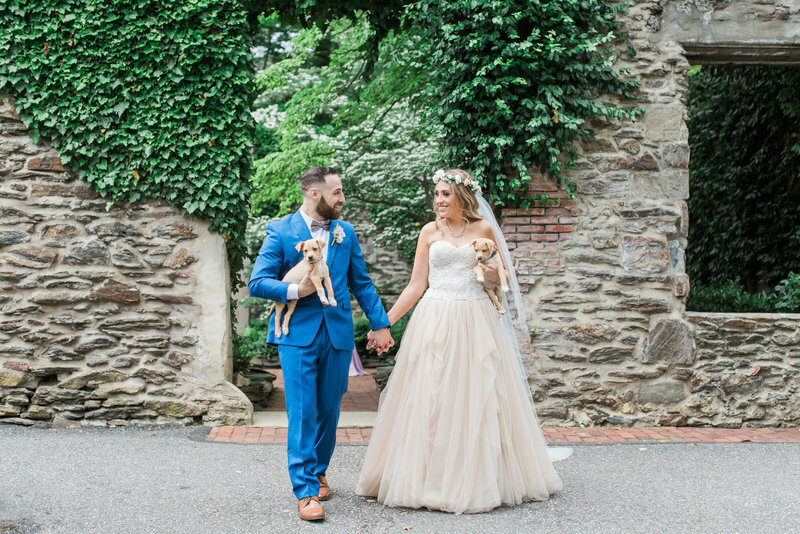 We instantly clicked at our first coffee meeting...I knew then that her creative style, bubbly personality, organization and professionalism was exactly who we wanted to work with to help capture our special day. Caroline is extremely responsive and replies to all e-mails and text messages very quickly. She is so helpful in creating a "wedding day of" timeline! Caroline was AMAZING to work with. She has the ability to make anyone feel comfortable in front of the camera, and her enthusiasm and passion for what she does shines through in her photographs. She is the perfect combination of being professional and organized, as well as being friendly and easy-going. When you sit down and talk with her at your initial meeting, you'll feel like you've known her for years. She responds quickly to any text or email, and really makes you feel like you're a priority. Caroline is incredible! My pictures are beyond amazing. She is so professional, knowledgeable and FUN. She was so calm and amazing the whole day which made everything go so perfectly. I have receive so many compliments on my pictures and just her in general from interactions on my wedding day. I would recommend her to everyone and anyone I know. 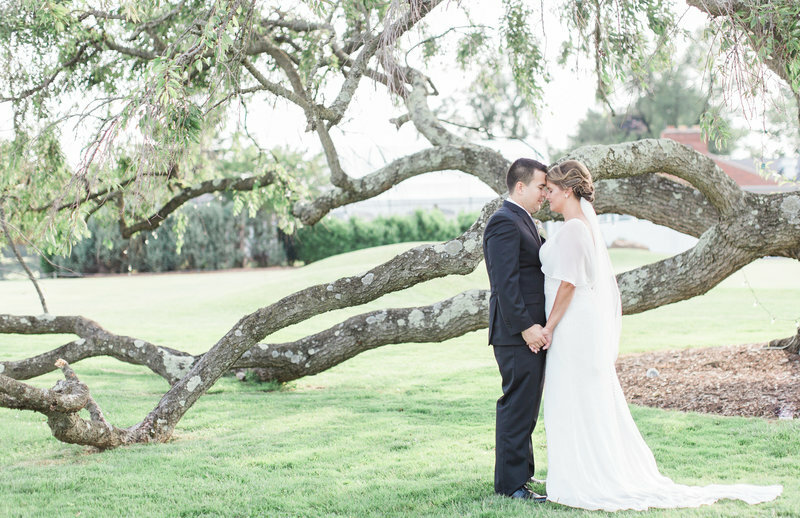 I cannot say enough wonderful things about working with Caroline for my wedding! I am a very organized person, and Caroline kept our timeline as structured as it needed to be, ensuring I got all the photos I wanted while making sure we still had plenty of time to enjoy our wedding. We did an engagement session as well, and every photo I've received from her is nothing short of amazing! And she got them back to me so quickly! I cannot wait to use Caroline for my photography needs in the future! Wedding collections begin at $4000 and the average couple spends $4550 for complete coverage. For more details on wedding packages, please contact me!